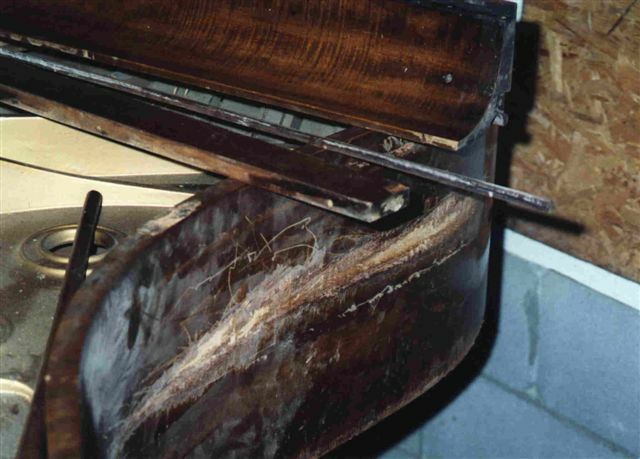 Do you have a family heirloom that you would love to restore. 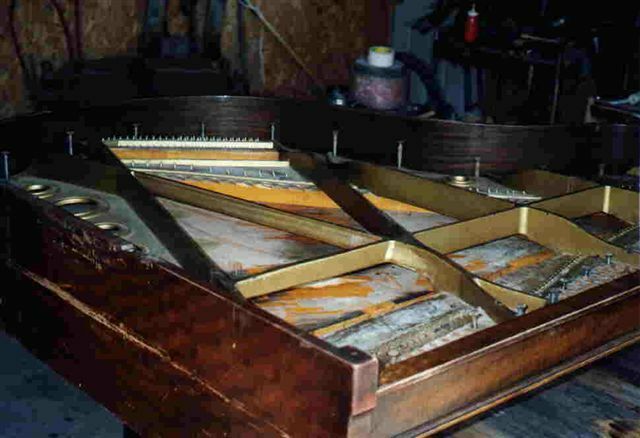 Coltharp Piano World can bring your family treasure back to life. 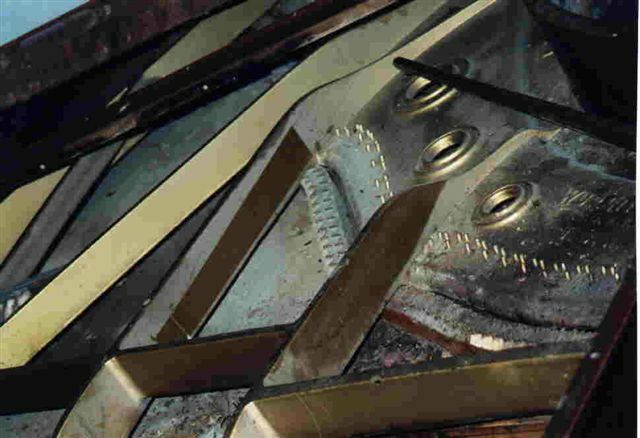 Restore your piano with confidence and enjoy it for another lifetime and more. 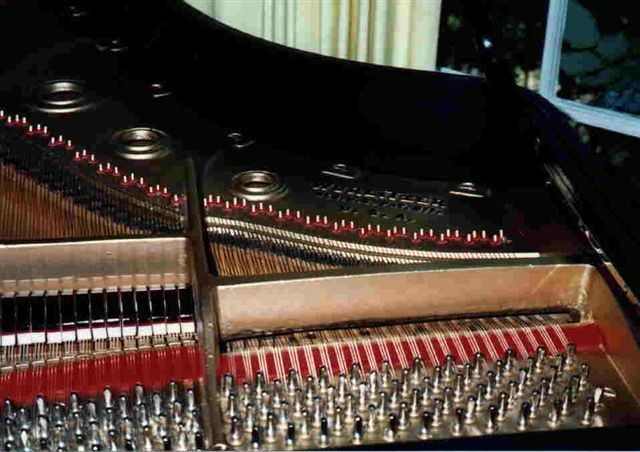 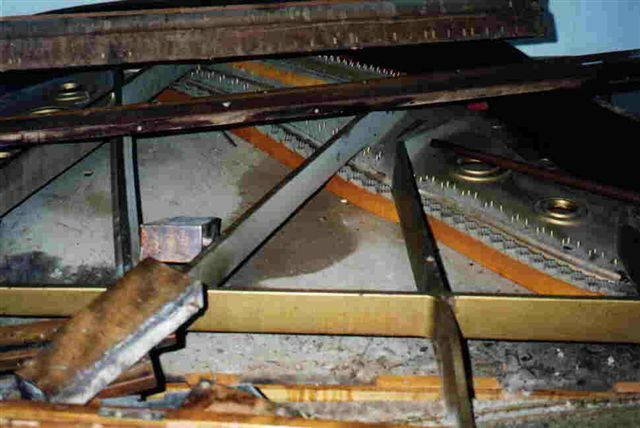 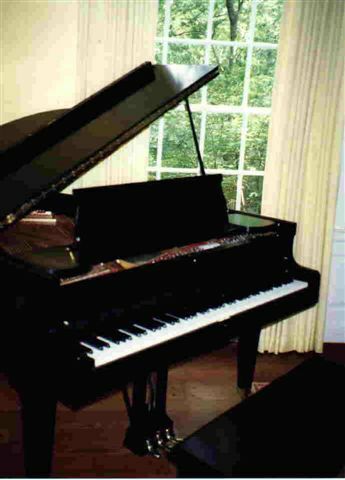 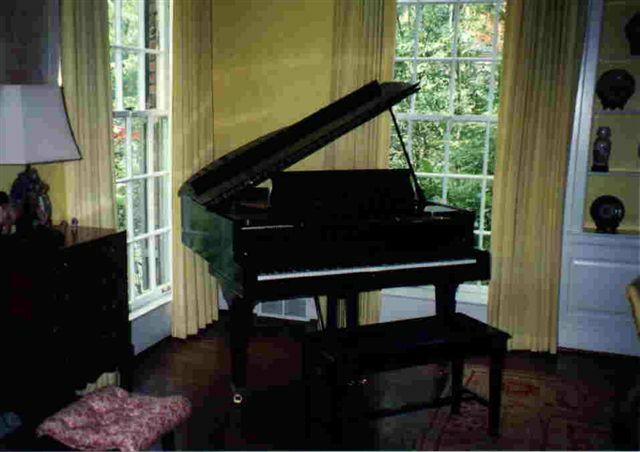 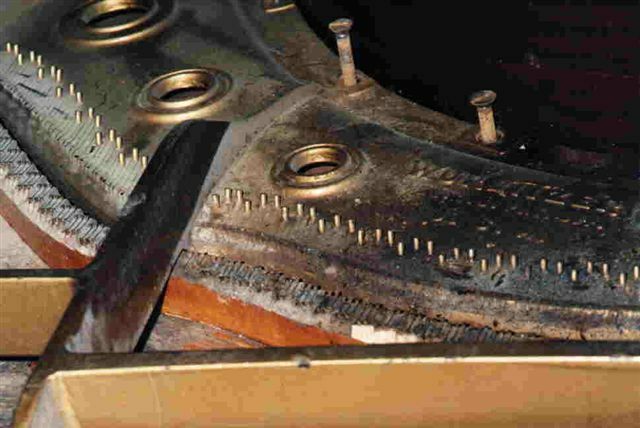 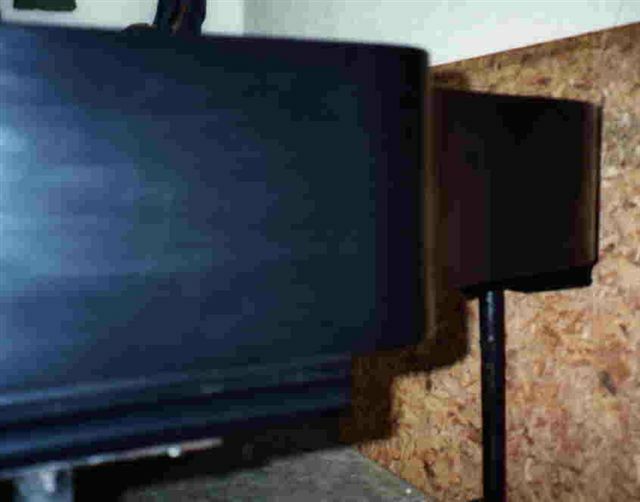 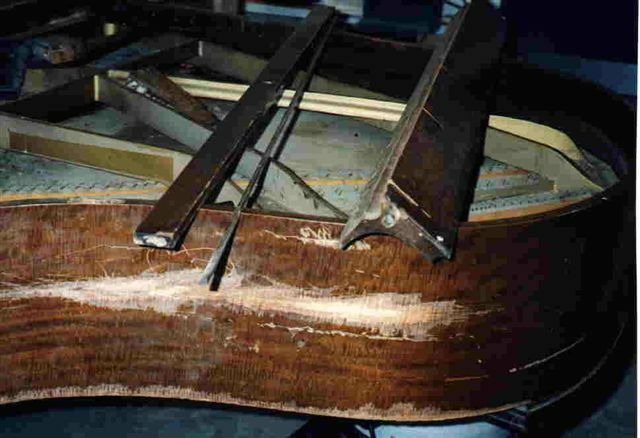 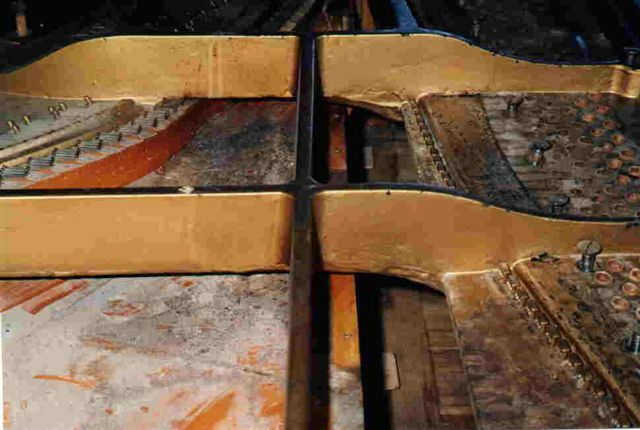 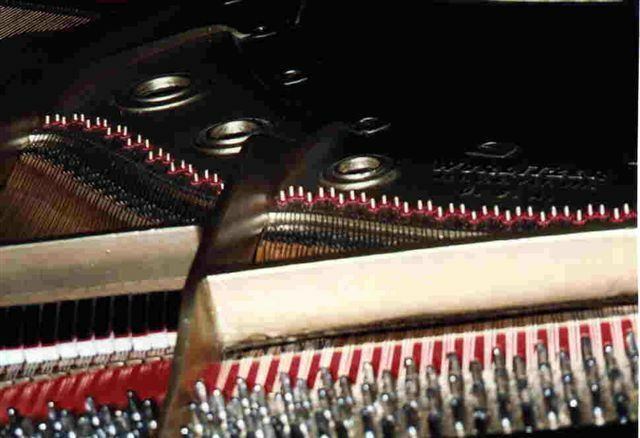 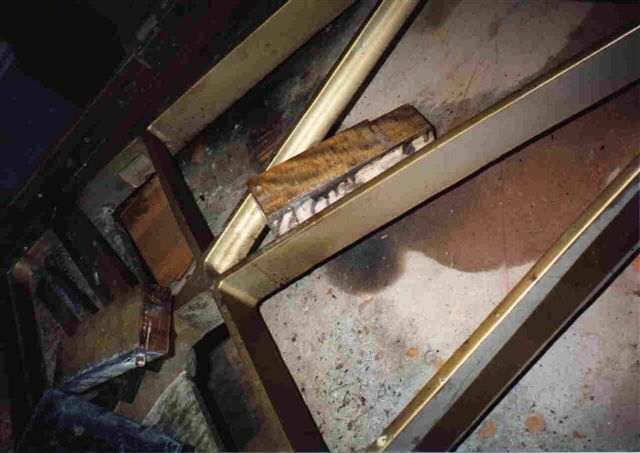 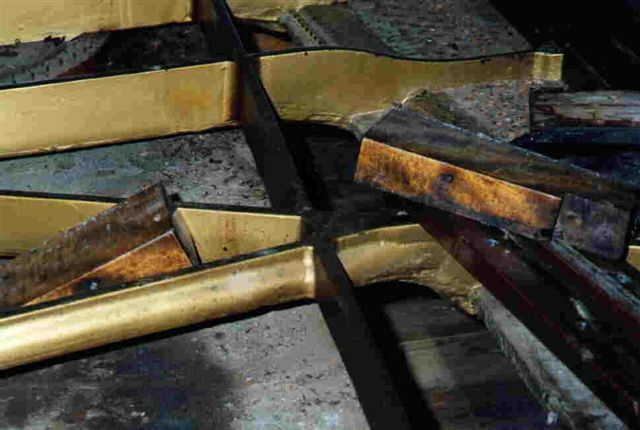 Restoration to perfect concert tuning and voicing of pianos, is what we have spent a lifetime attaining. 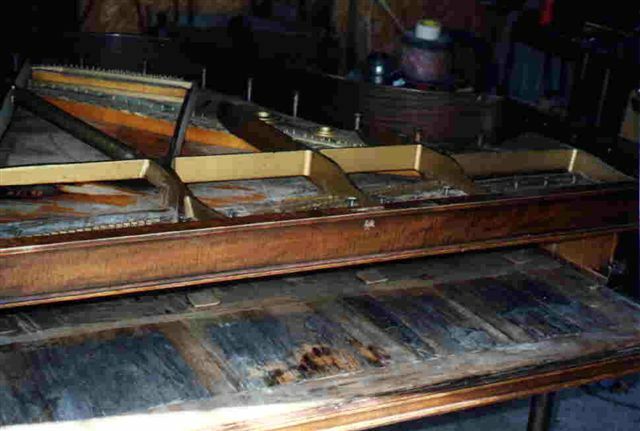 Coltharp works diligently on pianos daily which are being brought back to life. 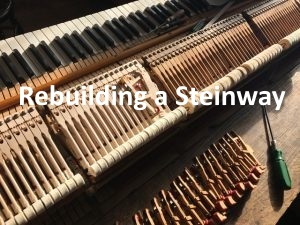 If a Piano has their tone we can bring life to the original beautiful tone, and can be brought back sounding better than when they were first constructed. 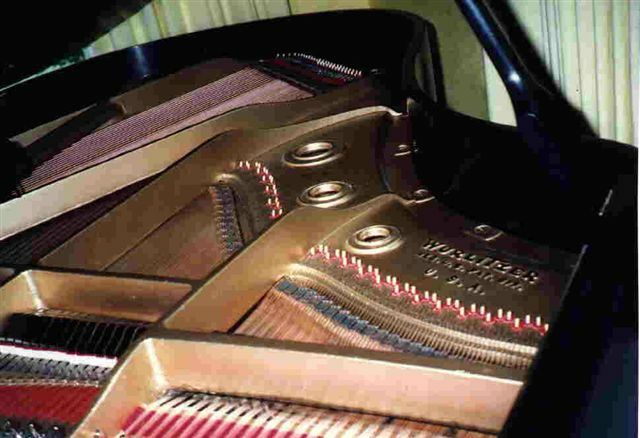 With the superb quality of the older cabinetry combined with the finer felts, strings, and leathers that are available from today’s dedicated suppliers, produces the best of both worlds. 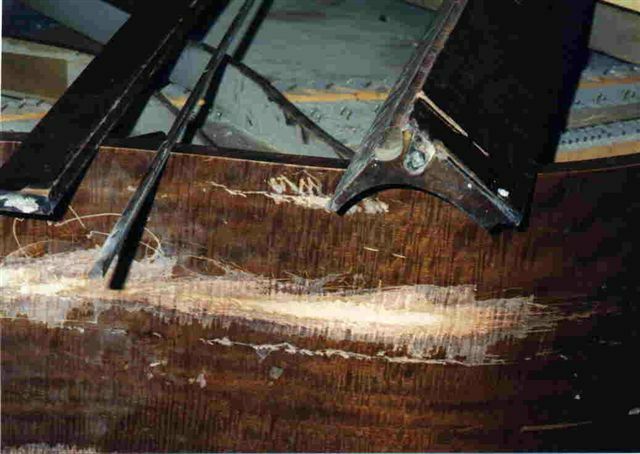 Exquisite refinishing of the cabinet is part of the job as well. 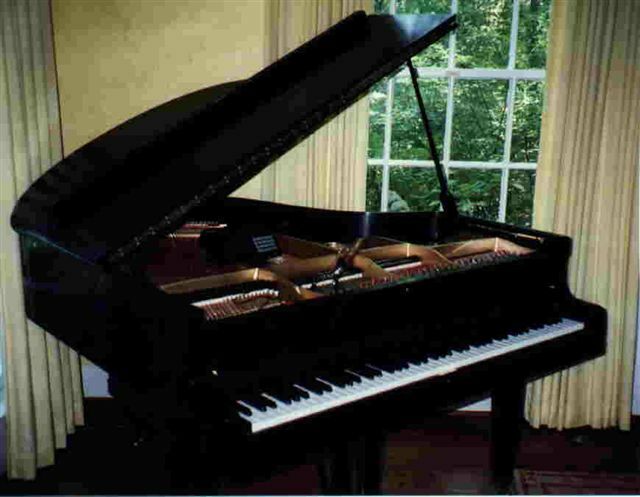 Please contact us today and let us show you how this family heirloom can one again bring joy to your life. 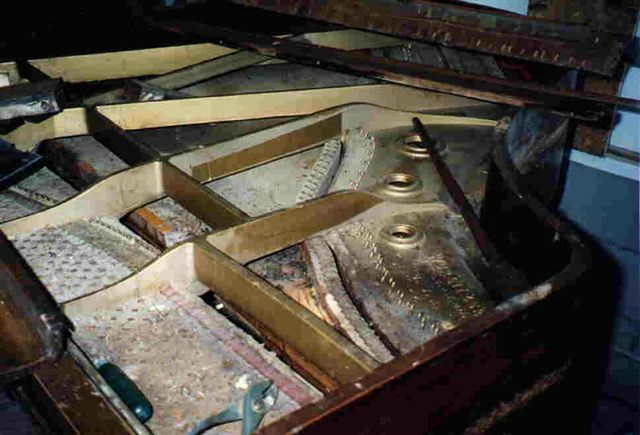 Need Your Piano Restored ?